Stone Ridge Village homes for sale are located in the Woodland Park RE2 attendance area. For those that prefer private schools, many of the Colorado Springs, private institutions offer shuttle services to and from Woodland Park. People choose Woodland Park because it feels like a true mountain community but you’re not far from Colorado Springs. This area is also closer to the big ski areas in Summit County. If you’re looking for a real mountain lifestyle and don’t mind a bit of a commute, Woodland Park might be just what you’re looking for. 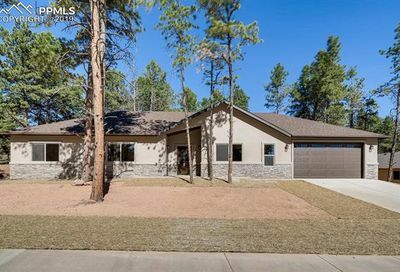 Homes for sale in Woodland Park range from mountain cabins to large estates. 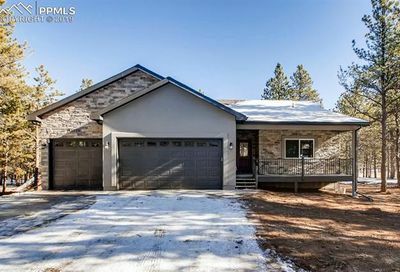 Get notified of new Woodland Park listings! Woodland Park Colorado is known as the “City Above the Clouds“. 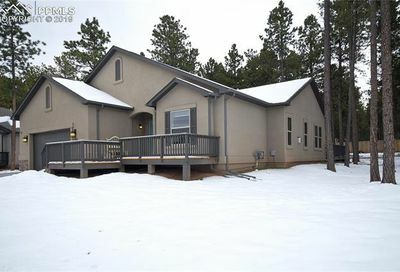 Situated at 8,437 feet above sea level, this small mountain community is a short drive to downtown Colorado Springs and a popular choice for many due to its uniquely “Colorado” feel. 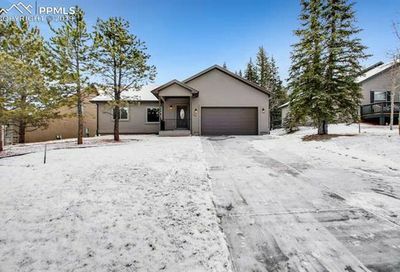 Homes for sale in Woodland Park CO are typically single family homes on larger lots with a few condos and townhomes. We like to describe this city as the Ski Town without a ski area. Woodland Park is located in Teller County, Colorado, just west of Colorado Springs and has the zip code 80863. This area features a significant amount of retail and commercial development. Residents of this area can accomplish most of their day-to-day needs without a trip down to Colorado Springs. Woodland Park has its own School District RE-2. For those that prefer private schools, many of the Colorado Springs, private institutions offer shuttle services to and from Woodland Park. Where is Woodland Park Co? 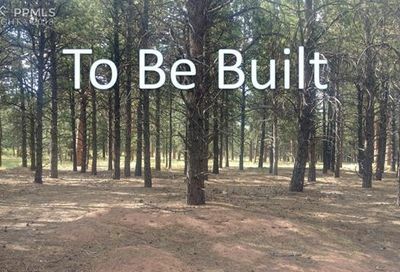 Woodland Park Colorado is located in Teller County sharing a border with the most western part of El Paso County. 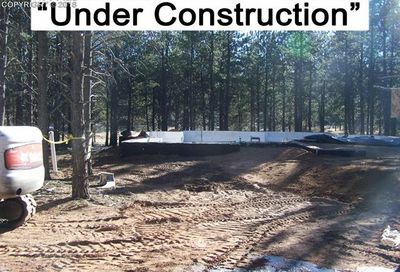 At approximately 8400 feet of elevation, it is the highest area in the Pikes Peak Region. To get to Woodland Park, travel west on Highway 24 through Ute Pass and you will arrive at “The City in the Clouds”, Woodland Park. The area of Woodland Park makes up about 18 square miles, and people love this area for its trees, views and mountain town feel. Woodland Park CO has its own school district RE-2. The Woodland Park School District RE-2 has 3 elementary schools, (Summit Elementary School, Gateway Elementary School and Columbine Elementary School), one middle school (Woodland Park High School) and one high school (Woodland Park High School). In addition, Woodland Park School District has home school and online school enrichment options. The weather in the Woodland Park tends to be a little more extreme than in other parts of the Colorado Springs area due to it’s higher elevation and mountainous terrain. Average highs in the winter are in the upper 30’s with average lows dropping down to 5-15 degrees. Summertime temperatures average 70-75 degrees with the lows in the mid-40s. The Woodland Park Colorado area experiences cooler summertime temperatures than most parts of the Pikes Peak region, and air conditioners are rarely needed.